Cold Fusion Guy: Medicare A required at age 65? Should You Enroll in Medicare if You're Still Working? Why You Shouldn't Enroll in Medicare Part A While Still Employed: You should pass on Medicare Part A while working if you are making contributions to a health savings account (HSA) and wish to continue to do so while working. 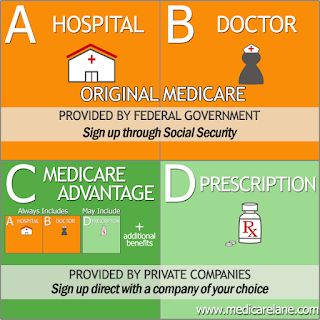 Enrolling in Medicare Part A will terminate that option. 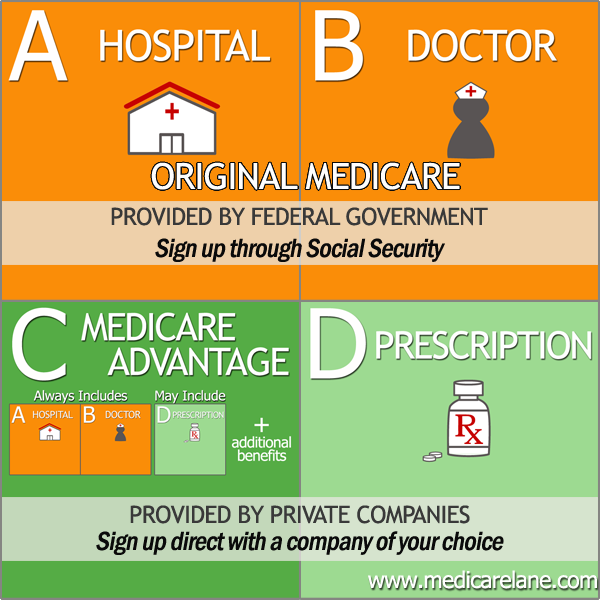 Should I enroll in Medicare if I'm still working past age 65? Am I required to enroll in Medicare if I keep working? If you are still working and covered under your employer's or union's health insurance, you are not required to enroll in Medicare at age 65. Comment: The ship has sailed for us because both Kathee and I are on Medicare. I was still working at 65 and should not have enrolled in Medicare A. I continued to contribute to an HSA plan and was penalized for that. Kathee retired at 65 so there was no issue for her. Thanks for the info - getting closer to that decision myself.